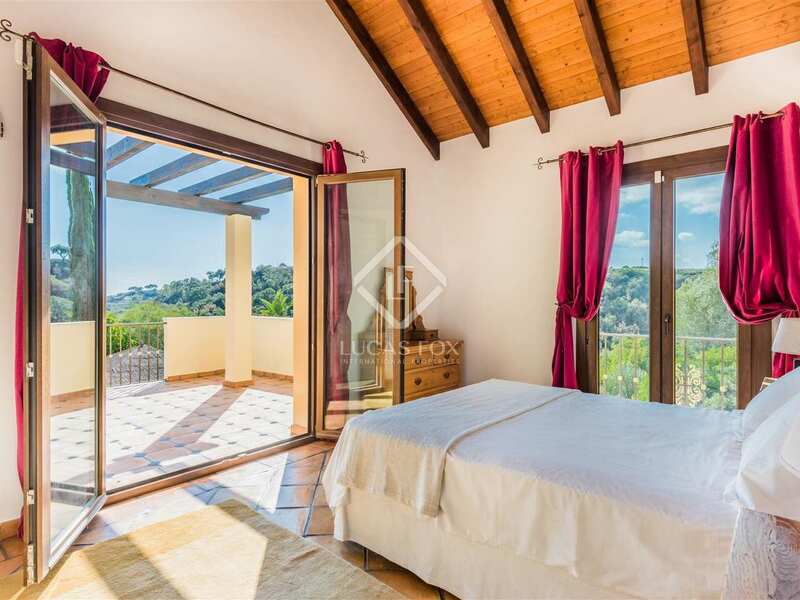 Fabulous, large classic villa with high end finishes and lovely sea and mountain views, in a gated community with 24-hour security in the exclusive Monte Mayor Country Club urbanization in Benahavis. 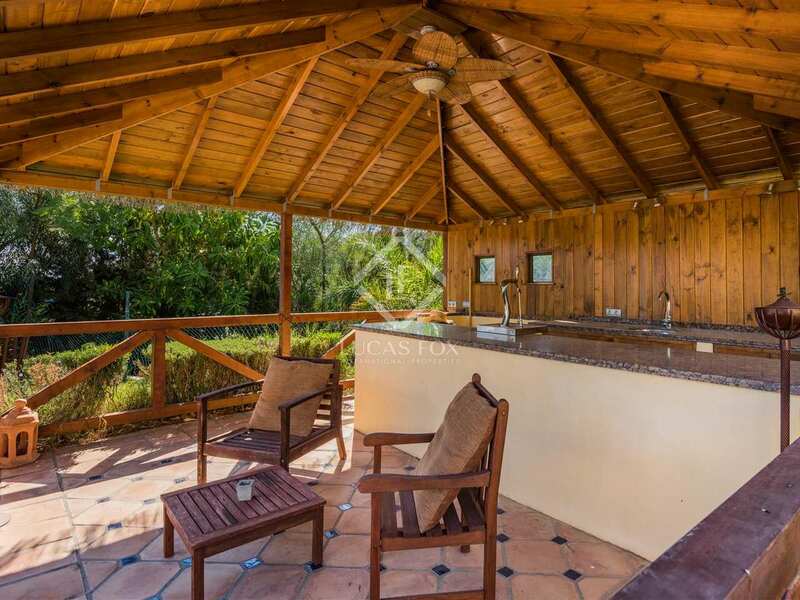 It is approximately 15 minutes away from the beach and all amenities. 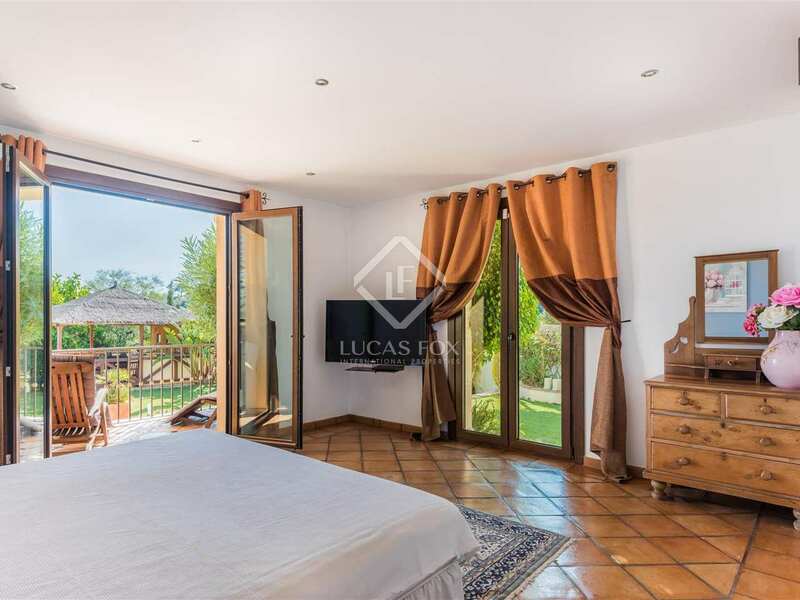 On the peaceful, private south-facing plot we find a large infinity pool with a pergola next to it as well as a kitchenette and a luxurious outdoor jacuzzi. 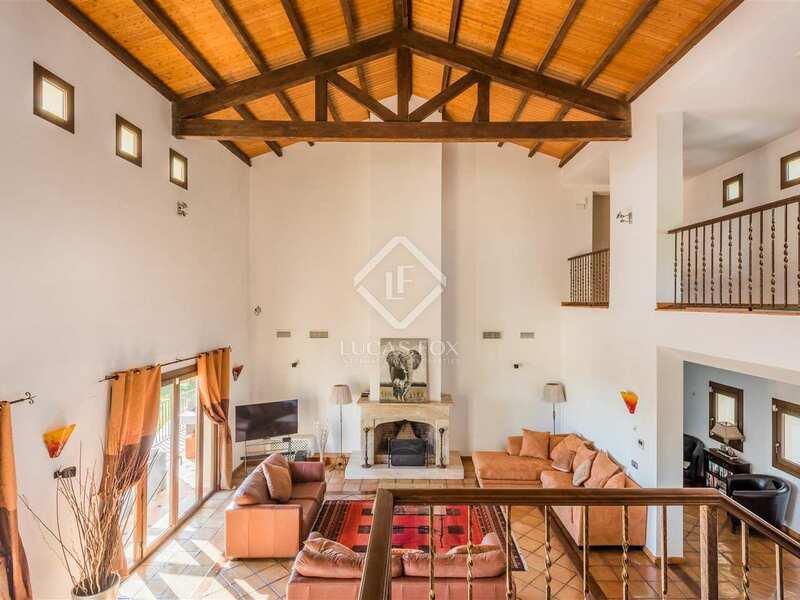 The beautiful courtyard with a fountain leads us to the impressive entrance hall and on to the spacious living room with high ceilings and a fireplace. 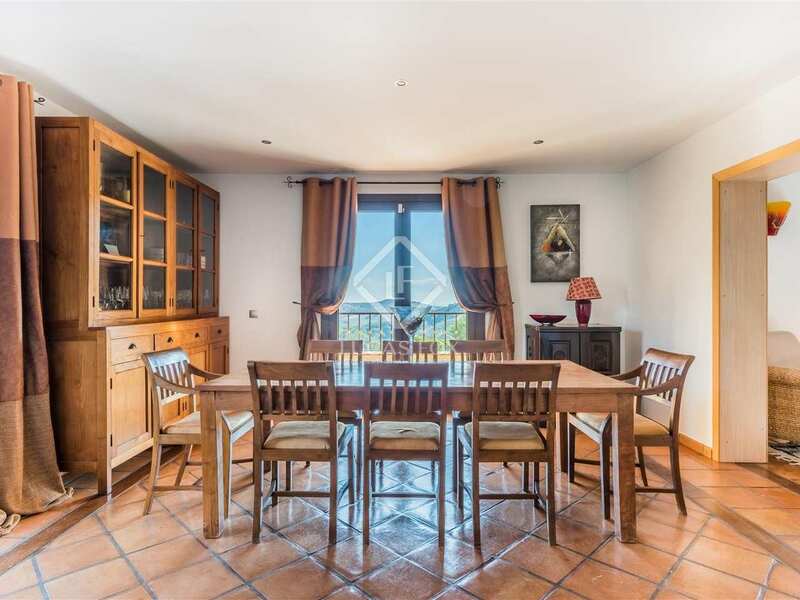 There is a separate dining room and a fully equipped kitchen. 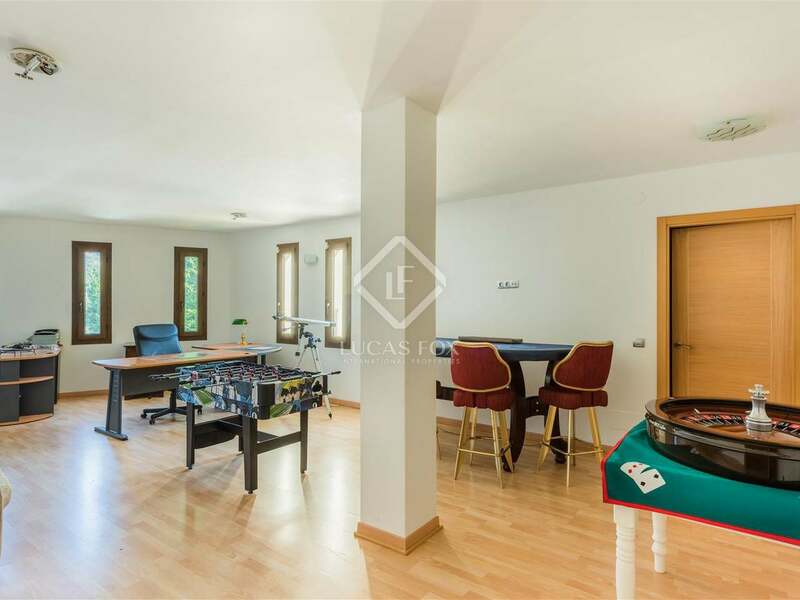 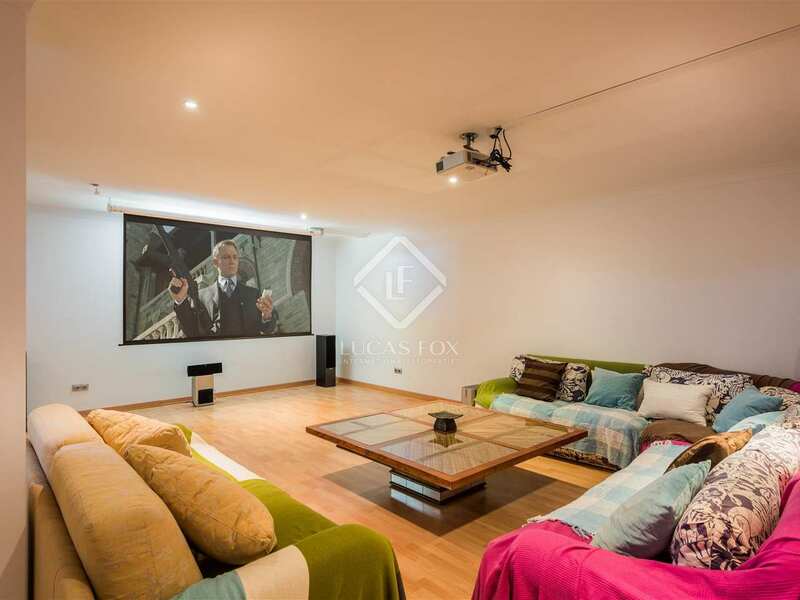 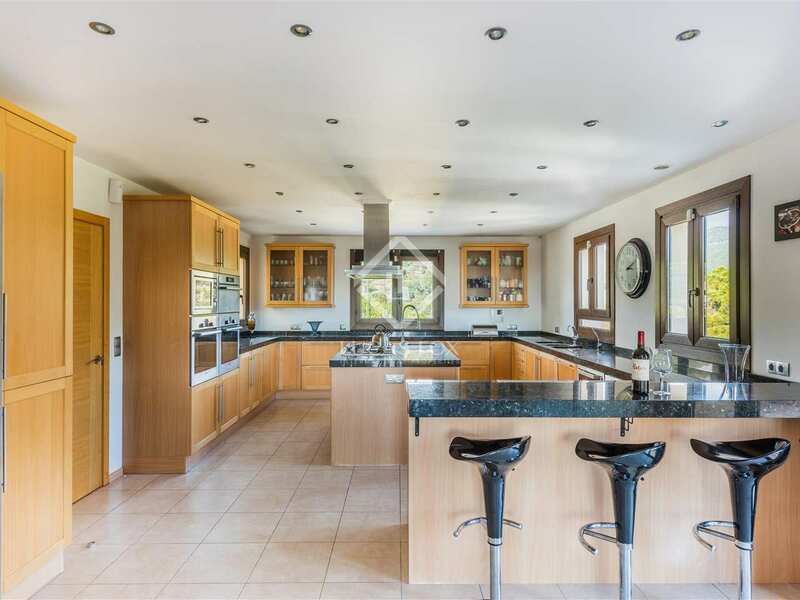 The property offers 6 bedrooms and 6 bathrooms as well as a home cinema, games room, wine cellar, gym and a 3-car garage. 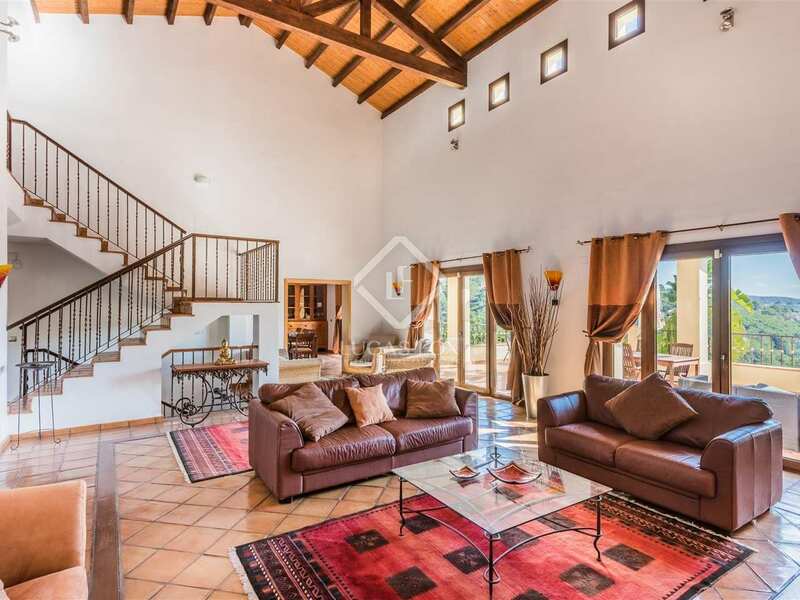 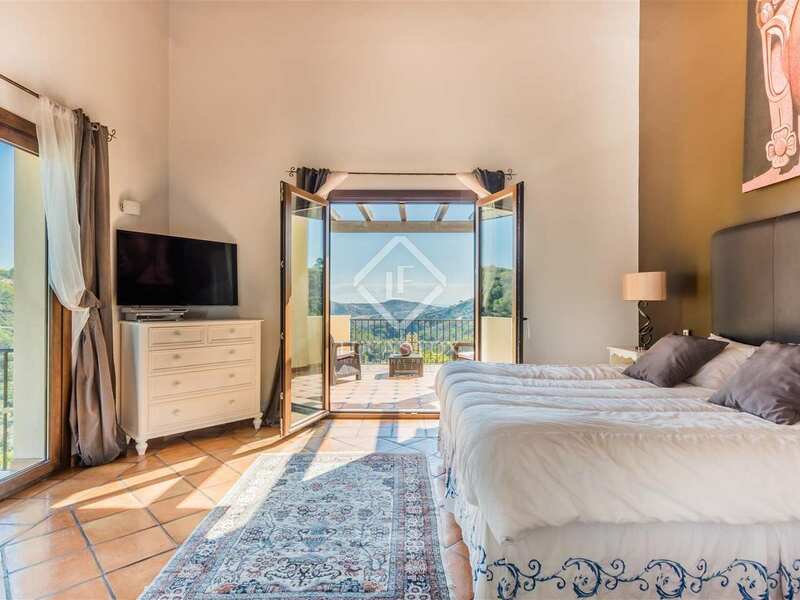 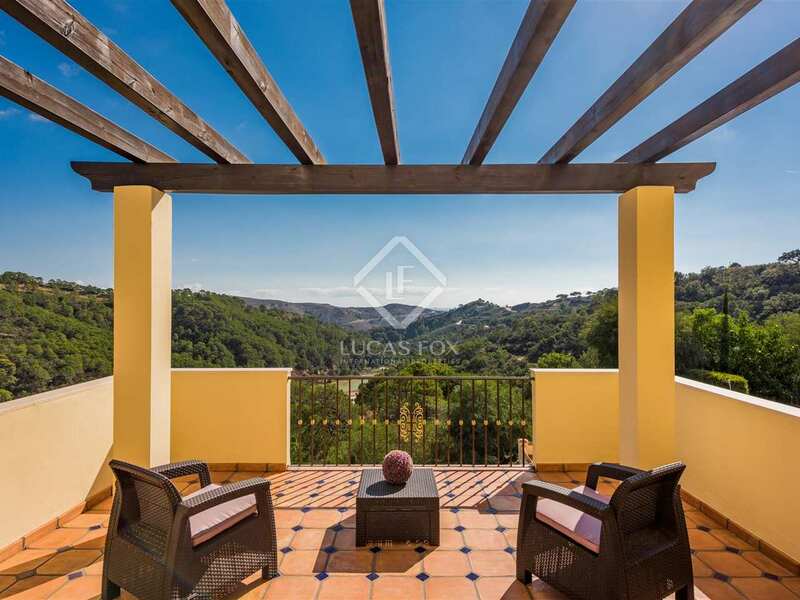 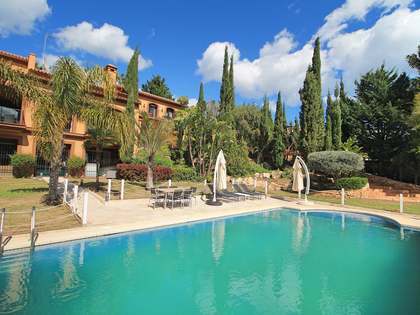 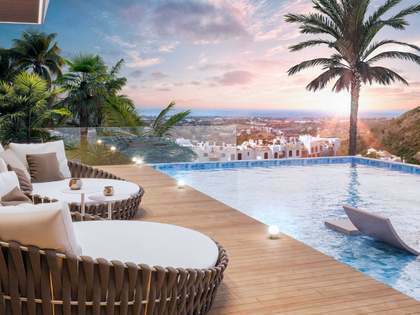 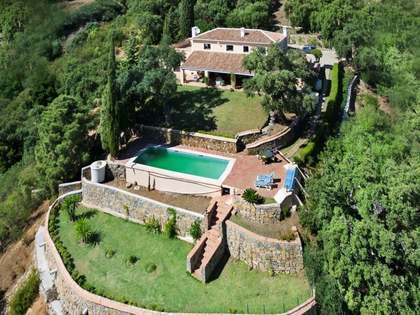 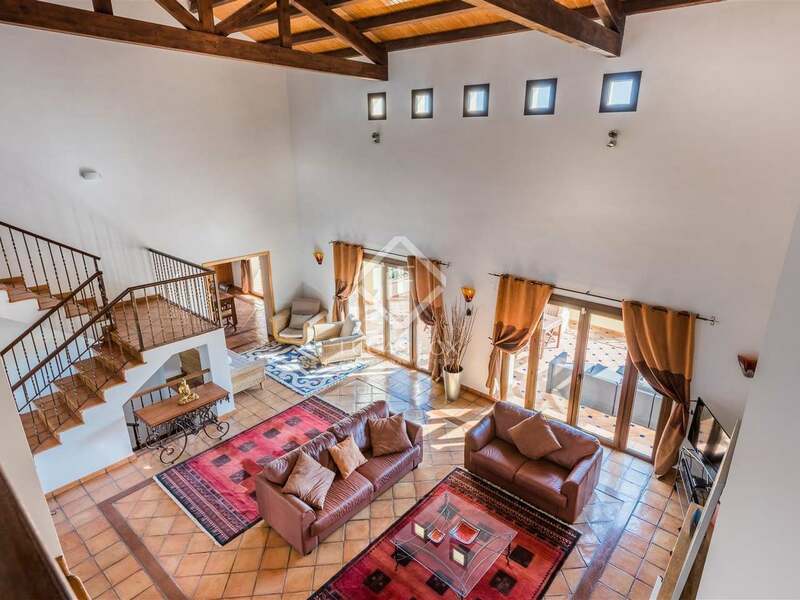 A truly exquisite villa in a wonderful Benahavis location. 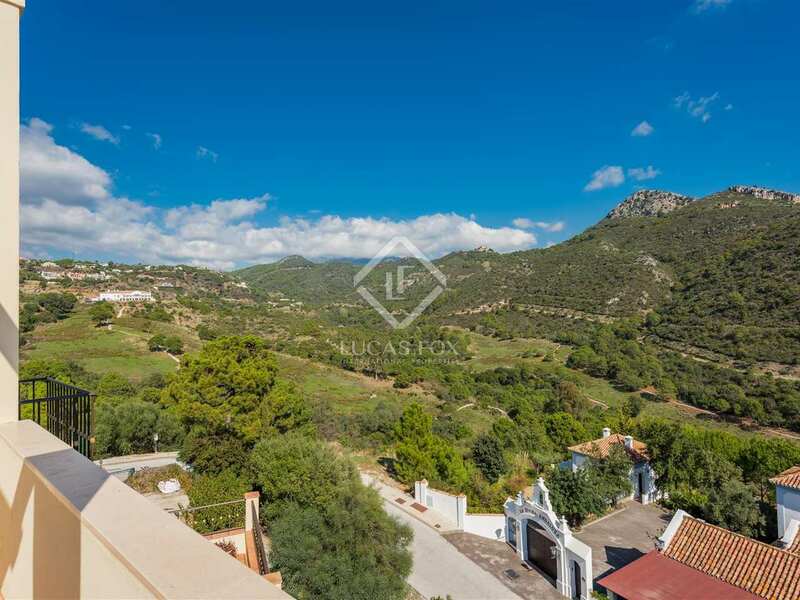 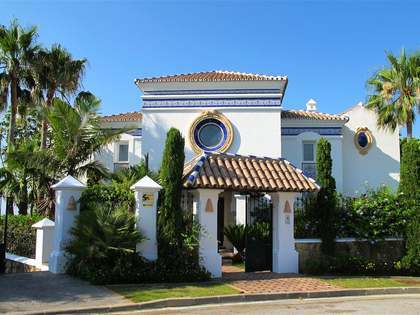 Property located in the exclusive Monte Mayor Country Club urbanization in Benahavis. 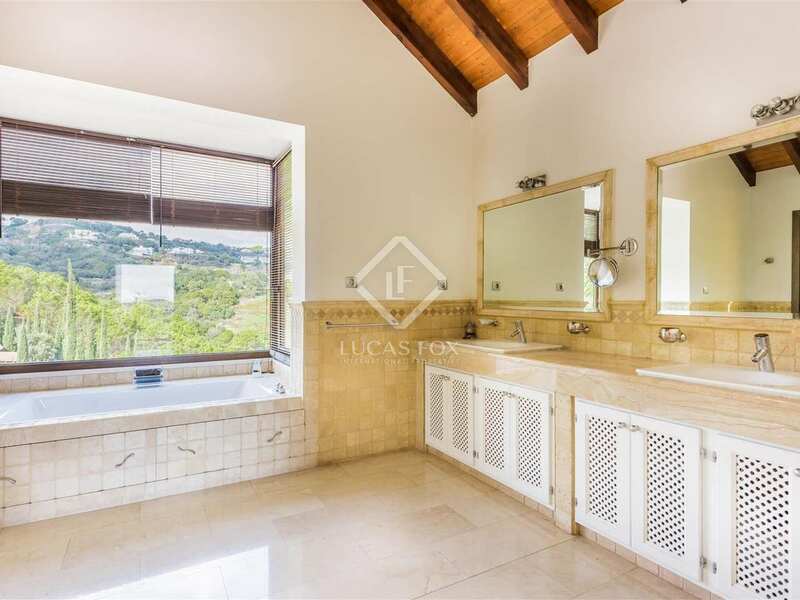 It is approximately 15 minutes away from the the beach and all amenities.